Rising Stars 3 judges Neeti Mohan, Shankar Mahadevan and Diljit Dosanjh were criticised on social media for making light of sexual harassment. 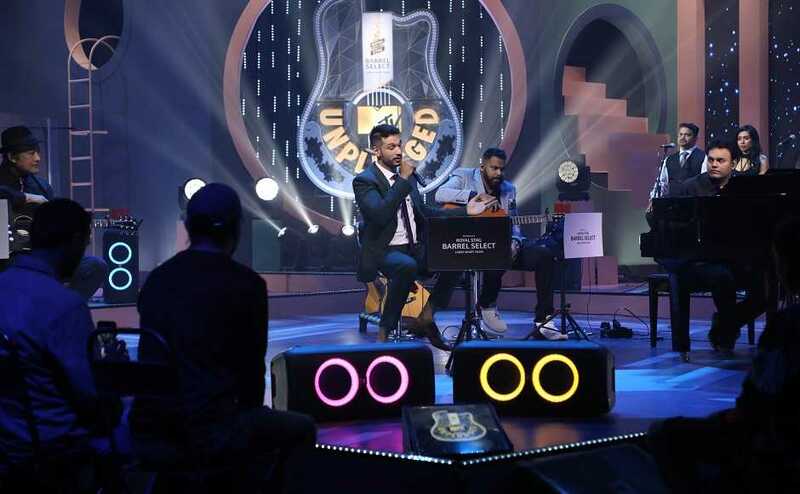 In this week's episode of MTV Unplugged, Sonu Nigam will pay tribute to his mentor Jagjit Singh with his rendition of the timeless ghazal 'Jhuki Jhuki Si Nazar'. While Neeti Mohan is an established Bollywood singer, Nihaar Pandya recently made his debut with Kangana Ranaut's Manikarnika: The Queen of Jhansi. Farhan Akhtar-starrer Lucknow Central's new song 'Meer-E-Kaarwan' is a soulful melody that sets forth the personal lives and journeys of Akhtar and his prison inmates. 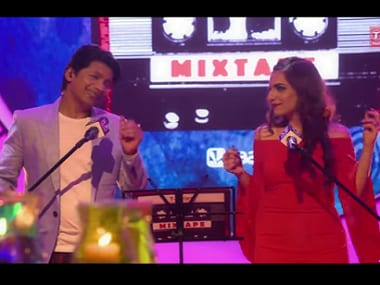 In a new installment of T-Series' musical series, Shaan and Sukriti Kakar recreated the 1998 classic 'Gazab Ka Hai Din' and the soulful 'Bawara Mann'.